Jacqueline Boud, the daughter of Ralph Boud of Point Pleasant Borough, graduated from Point Pleasant Borough High School. She was awarded the Student Athlete Scholarship. During her high school years, she participated in the Buddy Basketball Program and the Top Soccer Program. She plans to attend Gettysburg College in the fall to study political science and psychology and to eventually work for the FBI. 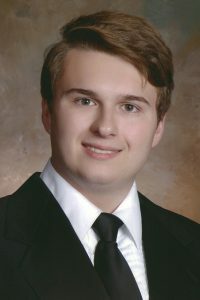 Brendan Carlstrom, the grandson of Dennis Bulmer and a resident of Atlantic Highlands, graduated from Henry Hudson Regional High School and was awarded his scholarship based on his understanding of union values. Brendan worked as a youth counselor for two years at the Atlantic Highlands Recreation Camp. He will attend the University of Tennessee at Knoxville and plans to study sports management. His career goal is to work for a major sports organization or network. 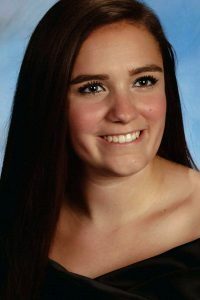 Morgan Rae Conklin, the daughter of Kevin Conklin of Wantage, NJ, graduated from High Point Regional High School and was awarded an academic scholarship. 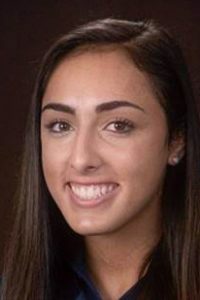 During high school, she performed nearly one hundred hours of combined community service to the Catskill Area Hospice and the Sussex County YMCA. Morgan will attend the University of New Hampshire’s College of Engineering and Physical Sciences to study environmental or ocean engineering. As an engineer, her intention is to protect the environment. Marissa Crespo of Long Branch is the daughter of Manuel Crespo of Long Branch and graduated from Trinity Hall. She was awarded an academic scholarship. Marissa performed community service as a member of the Red Cross Youth Council. 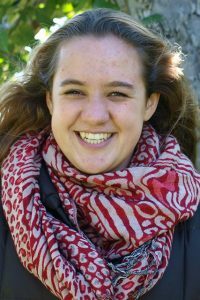 This fall, she will attend Lafayette College and major in Computer Science and Economics. Her career goal is to work in computer programming for a technology company or investment bank company. 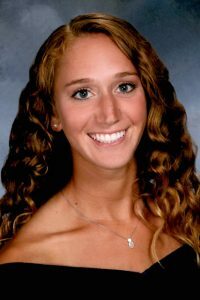 Alyssa Harvey of Milford, PA, the daughter of William Harvey, graduated from Delaware Valley High School and was awarded an academic scholarship. While in high school, Alyssa volunteered at local food pantry and with other organizations, such as Habitat for Humanity and Safe Haven of Pike County. She plans to attend West Chester University in the fall to study biology and business. Her ultimate career goal is to work in the field of cancer research, forensic science or in the pharmaceutical industry. 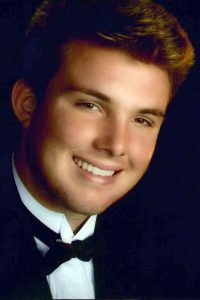 Zachary D. Martin, the son of Kevin Martin of Fredon and a graduate of Kittatinny High School was awarded an academic scholarship. While in school, Kevin performed community service as a United Methodist Church volunteer and a Kittatinny tennis camp volunteer. He plans to attend Lafayette College to study electrical and computer engineering and has an ambition to one day develop revolutionary software and hardware. Abigail Moniz is the daughter of Gilbert Moniz and a graduate of Gateway Regional High School. A resident of Woodbury Heights, she has been awarded an academic scholarship. During high school, Abigail volunteered for the Dreams for Kids Foundation where she participated in arranging a charity NFL basketball game. 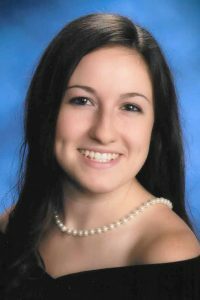 She will attend Rowan University and will major in elementary education and mathematics. Her career goal is to work in the field of education. Alexander Oliveira is the son of Alirio Oliveira of South River. He graduated from South River High School and has been awarded an academic scholarship. During high school, Alexander performed community service, assisting in Buddy Ball games and serving as an assistant coach for recreational soccer. He will attend Rutgers Business School in the fall and intends to earn an MBA in business and go on to a career in business. 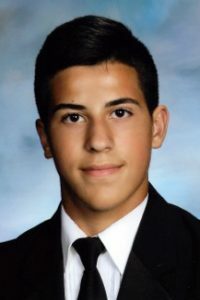 Andrew Thomas Santos, the son of Rui Santos and a resident of Hillsborough, graduated from Hillsborough High School and is the recipient of the Student Service Scholarship. 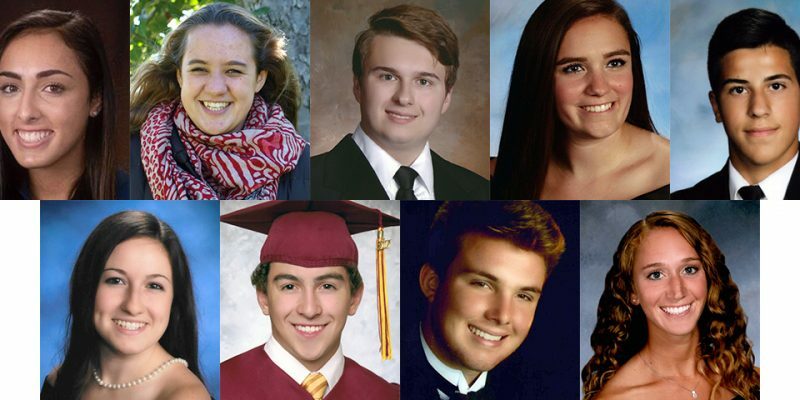 During high school, Andrew served as a Volunteer Firefighter at Hillsborough Volunteer Fire Company No. 3. 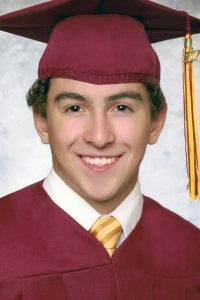 He plans to attend Temple University and will study Biology, with a goal of working in the field of medicine. This Scholarship Program is administered by a team of educators from Rutgers University, headed by Carla A. Katz, Esq., and James Cooney, Esq. The Rutgers team evaluated more than 30 applicants, based on transcripts, SAT scores, individual essays and letters of recommendation. Ms. Katz is a member of the faculty at the School for Management and Labor Relations (SMLR) at Rutgers University where she teaches labor studies and law. James M. Cooney, Esq. teaches courses including “Employment Law,” “Immigration Law & Employee Rights,” and “Employment Discrimination Law,” along with certificate program courses for human resource, labor relations, union representatives, and continuing legal education courses for attorneys. Headquartered in Springfield, Local 825 of the International Union of Operating Engineers represents more than 6,500 members throughout New Jersey and in five counties of lower New York State, including Rockland, Orange, Ulster, Sullivan and Delaware.